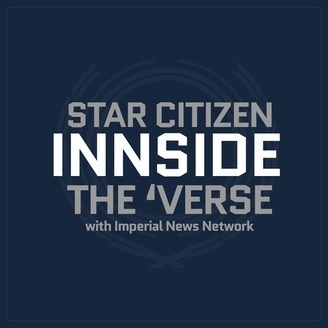 INNside the ‘Verse is a weekly podcast about Star Citizen, the crowd-funded video game phenomenon. Join us each week as we talk about Star Citizen, Cloud Imperium Games, and the community around it. The team talks about the Monthly Report, its implications for the project and take questions from the audience. 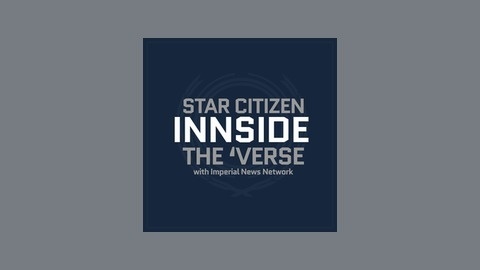 The post INNside the ‘Verse Episode – 88 appeared first on INN.